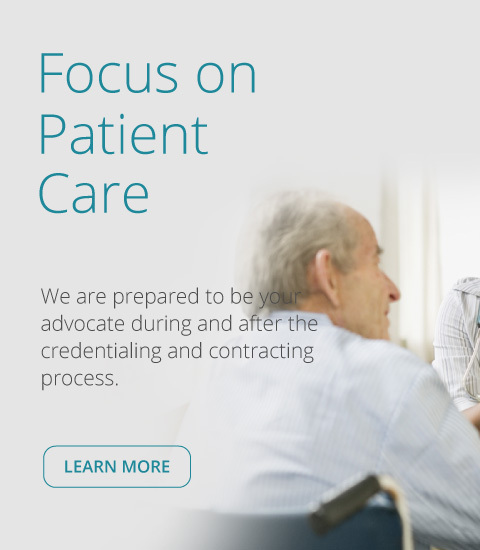 Davidson Consulting, Inc. is a full-service corporation that designs, markets and supports fully integrated Practice and Clinical Management Solutions for medical and facility practices of all sizes and specialties. Manage your practice in one place! 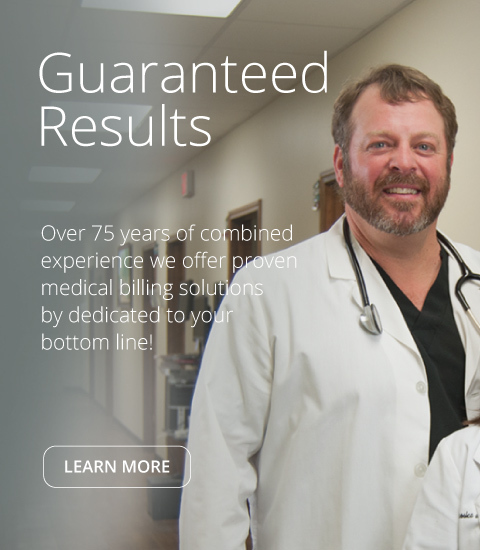 Outsourcing your medical practice or facility billing to Davidson Consulting, Inc. can have a tremendous positive effect on your bottom line. 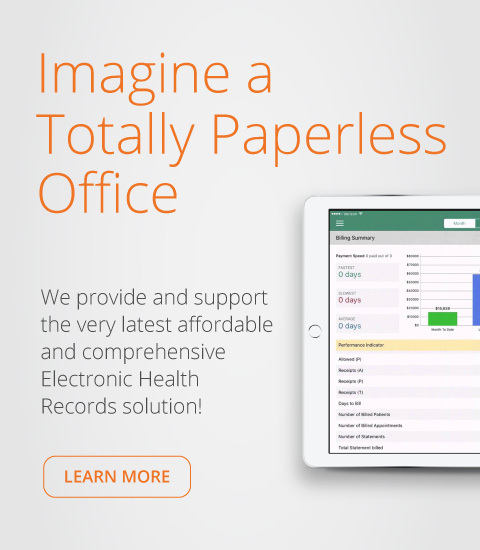 With our full service Medical Billing Solution, your issues of monies collected, compliance, employee staffing and increasing office expenses are transferred to us allowing you more time and energy to focus on performing and delivering medical services. 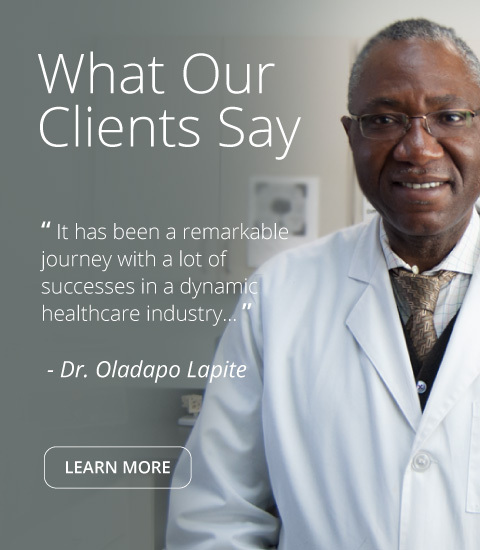 Learn what Davidson Consulting, Inc. can do for you. Copyright © 2019, Davidson Consulting, Inc.